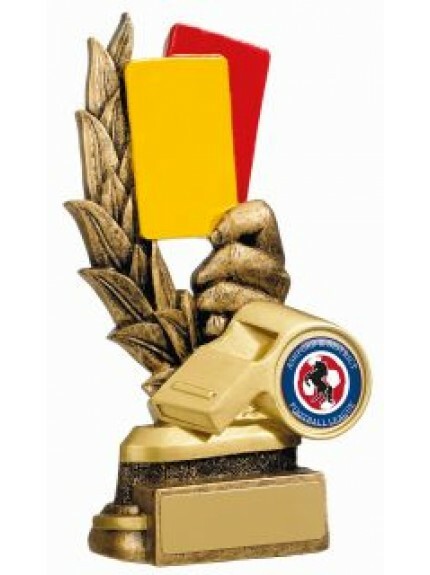 Officials deserve trophies as much as sports people do. 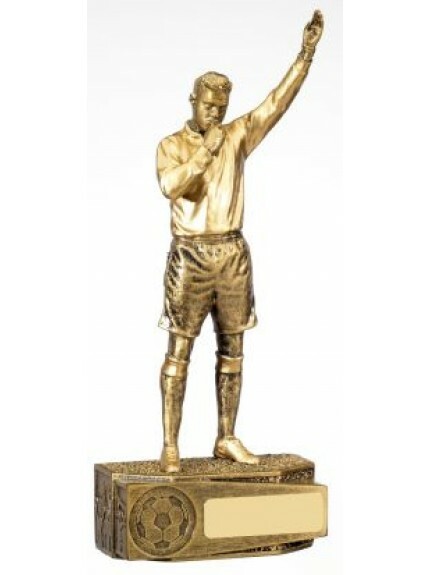 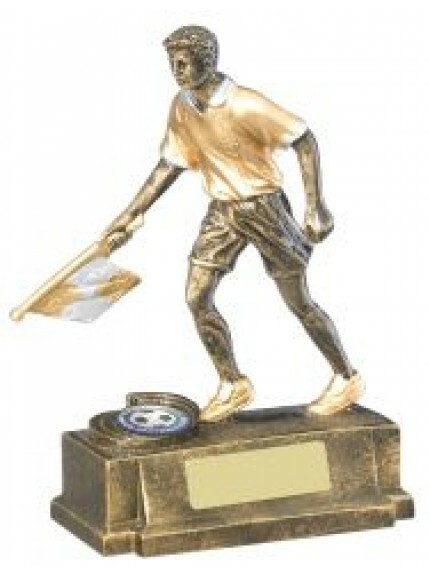 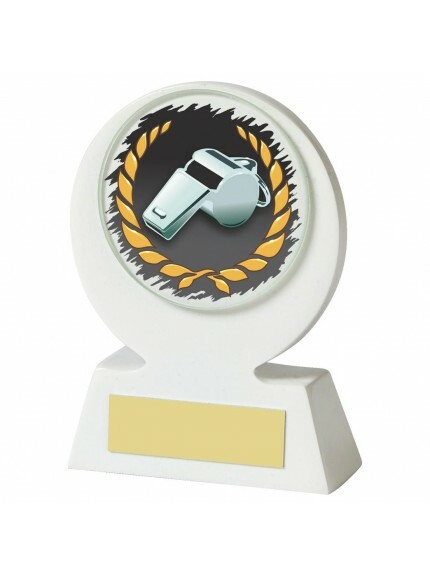 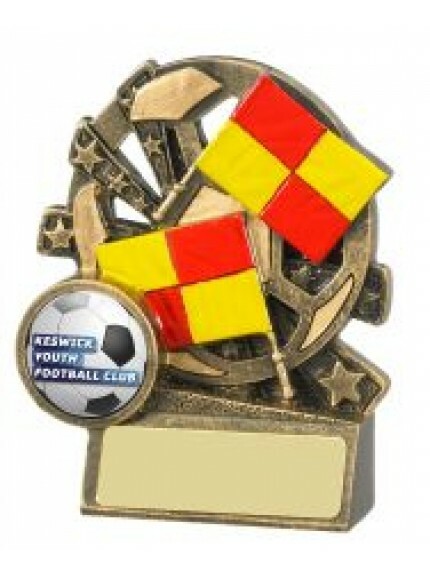 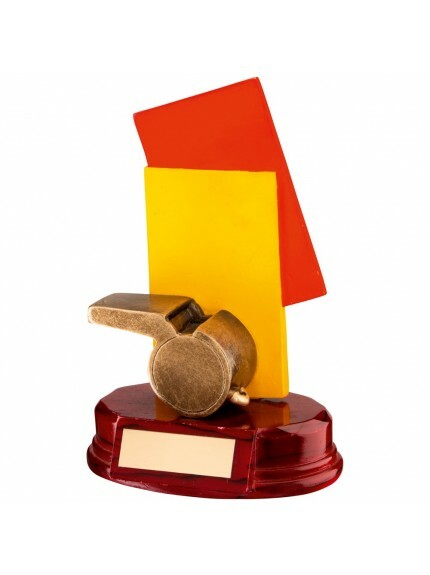 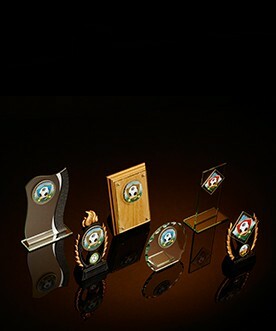 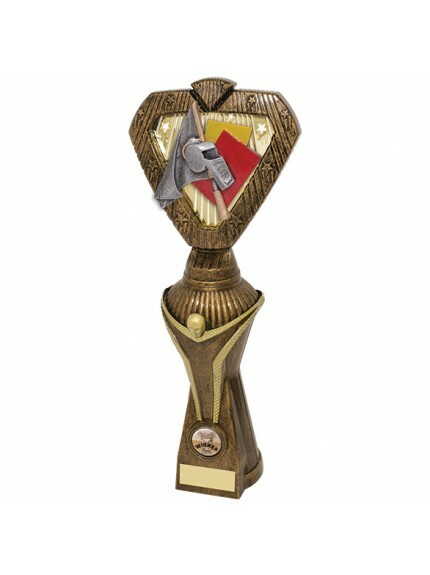 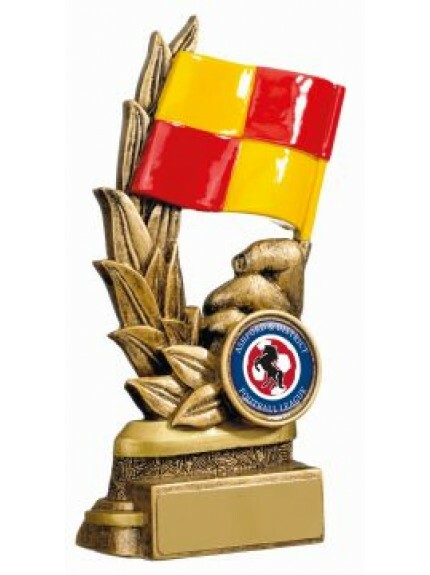 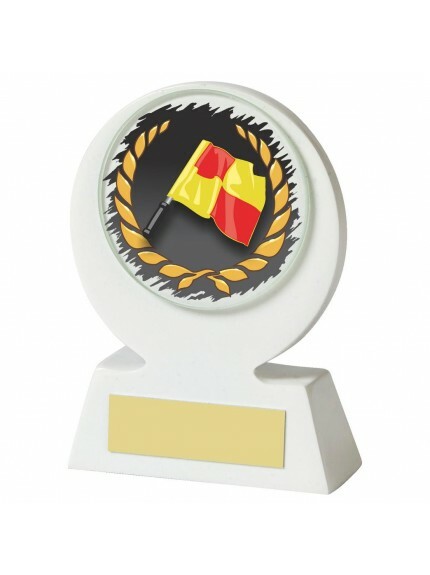 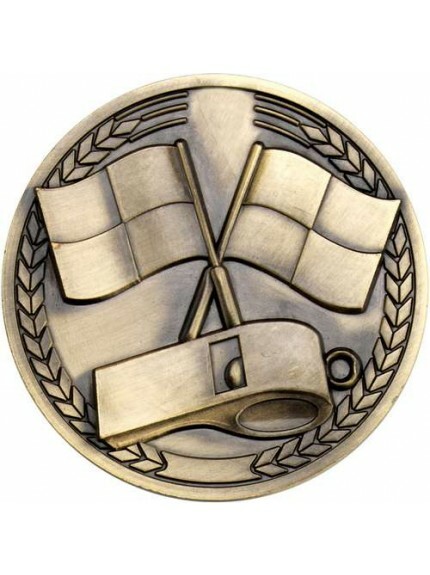 Whether you want to award someone for being the football referee of the year or for services to rugby, as an official, Jackson Trophies has a unique trophy, ornamental whistle, cup, medal, plaque or even a personalised watch to suit the occasion. 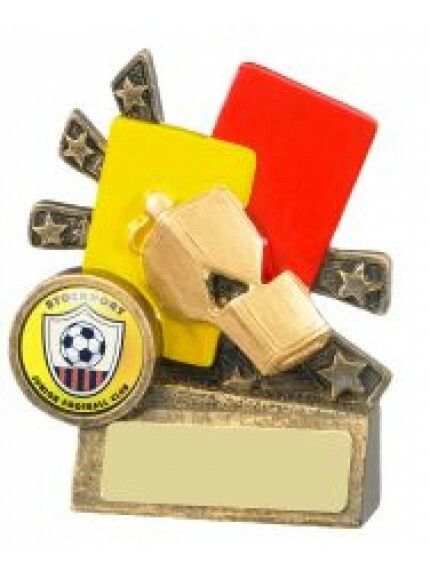 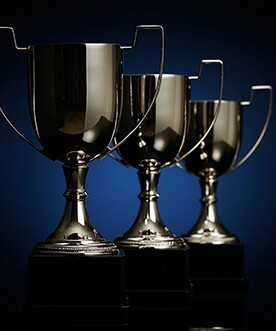 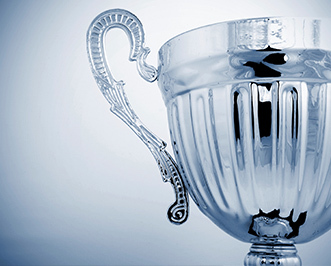 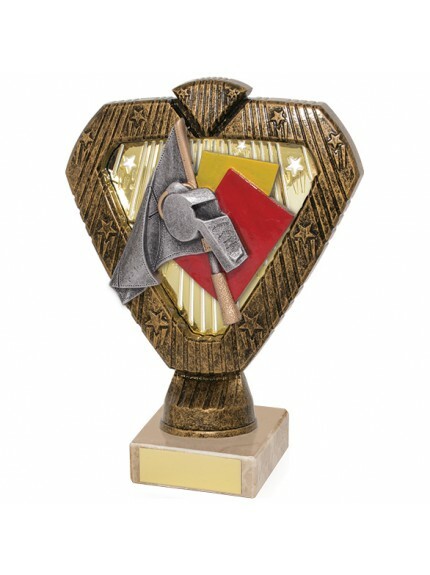 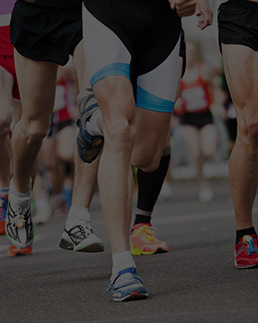 Don’t let the hardworking officials go home empty-handed; find an award for their services today.